Rugged mountain scenery, crystalline waters, spectacular glacial formations, rarely seen wildlife, and rainbow Northern Lights all await you when taking a cruise to Alaska. Though Alaska is the 50th state in the union, no where else in the nation bears even a slight resemblance to this wintry paradise. Arguably the most majestic land in the country, Alaska continuously brings wonder and awe to all who take a cruise there. 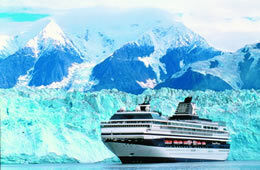 Cruises to Alaska are the most popular way to experience this unspoiled realm. 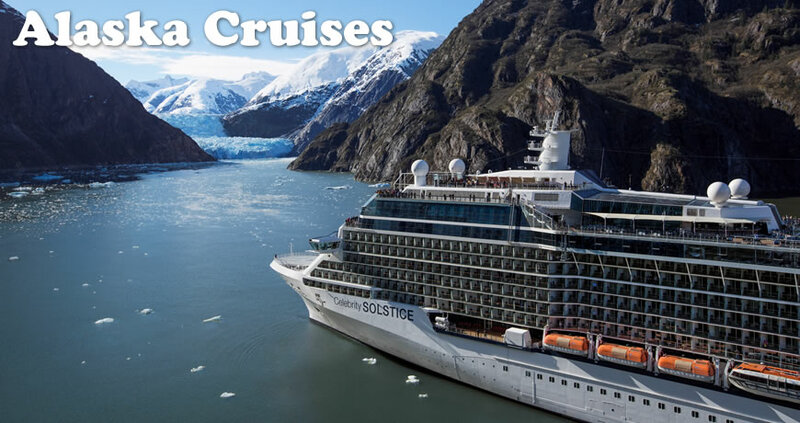 Meandering through the icy waters, cruise ships offer the best opportunity to view the jagged coastline and the wonders of the waters themselves. 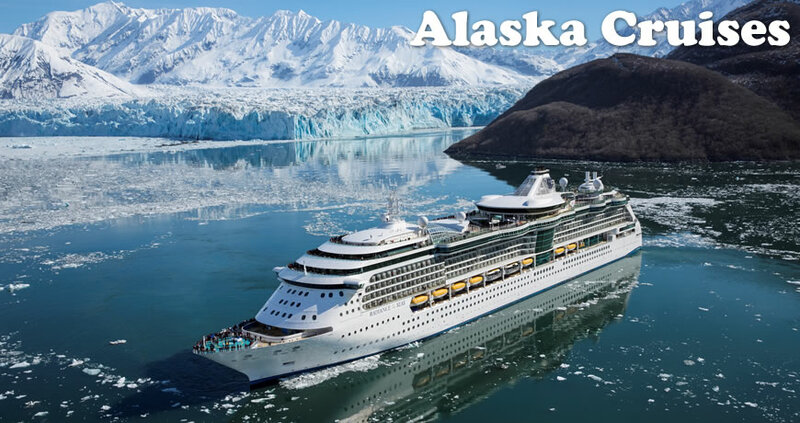 Porting at various Alaska towns along the way, these cruises provide a broad window into the culture and natural beauty of Alaska. 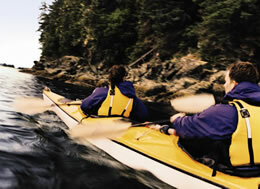 An Alaskan cruise is one of the best all-around vacations you can imagine. With outdoor adventure during the day and onboard adventure at night, you only rest when you choose. Cruise vacations offermaximum convenience because you can visit several different cities and towns without ever having to pack up and move. When your transportation is also your accommodations, it doesn't get much better. 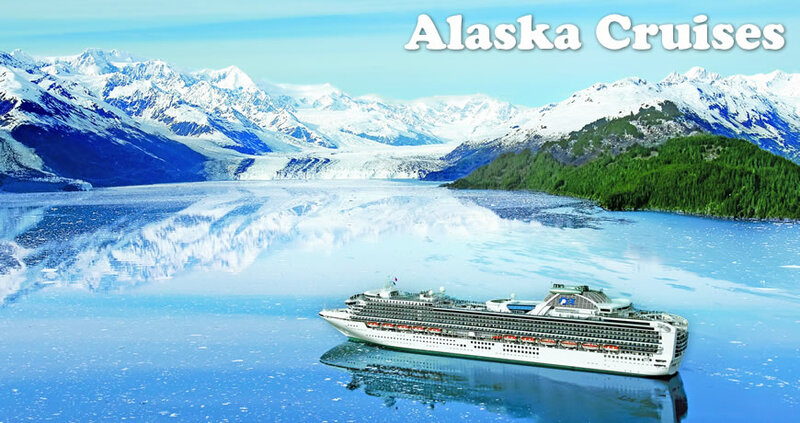 Cruising in Alaska during the day, you can enjoy views of the amazing Hubbard glacial field, watch for whales in the water, or just take in the beauty of this unspoiled land. 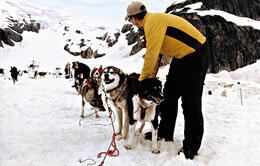 At port, there also are many different activities for you to participate in that let you experience the real Alaska.